Hey all! Stumbled upon OpenMW this week and felt inspired to contribute. 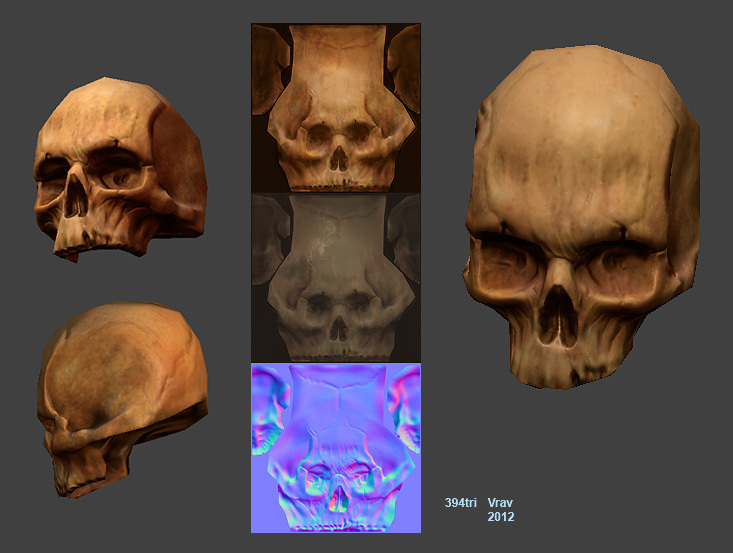 I'm more of a graphics programmer these days, but I noticed in the example suite roadmap you're missing a skull. I happen to have a funky skull model from a distant age you may find suitable. I'm curious if there's any licensing restrictions for model submissions. I already released this model to a friend under CC-BY-SA 2.0 at the time of its packaging. A Halloween present! Nice work! Hah. Careful, it might be cursed!